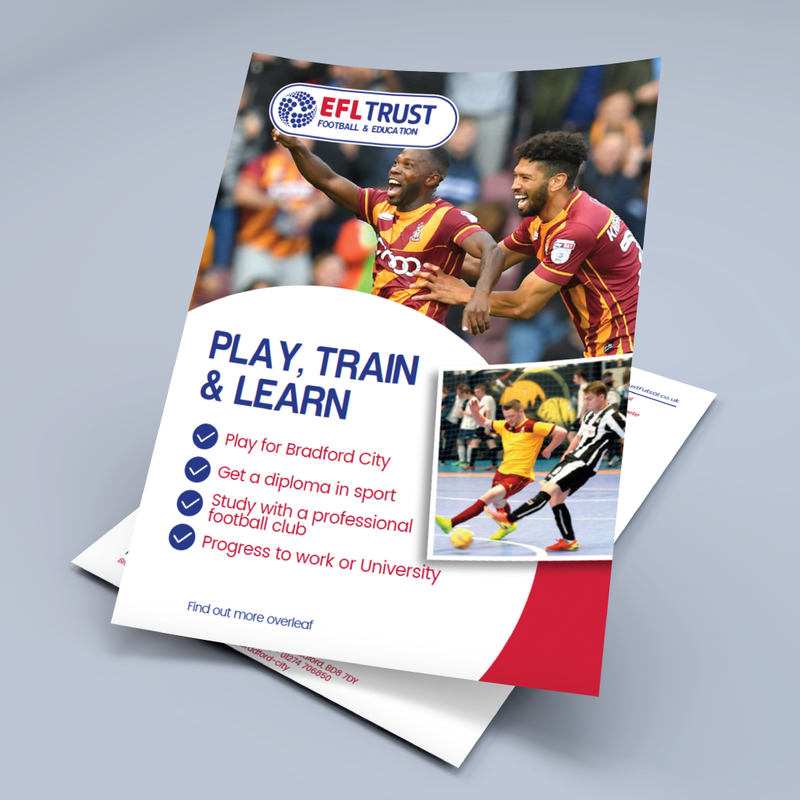 Flyers and leaflets can be a hugely beneficial part of your marketing plan, helping to spread the word about your brand and reach new audiences. 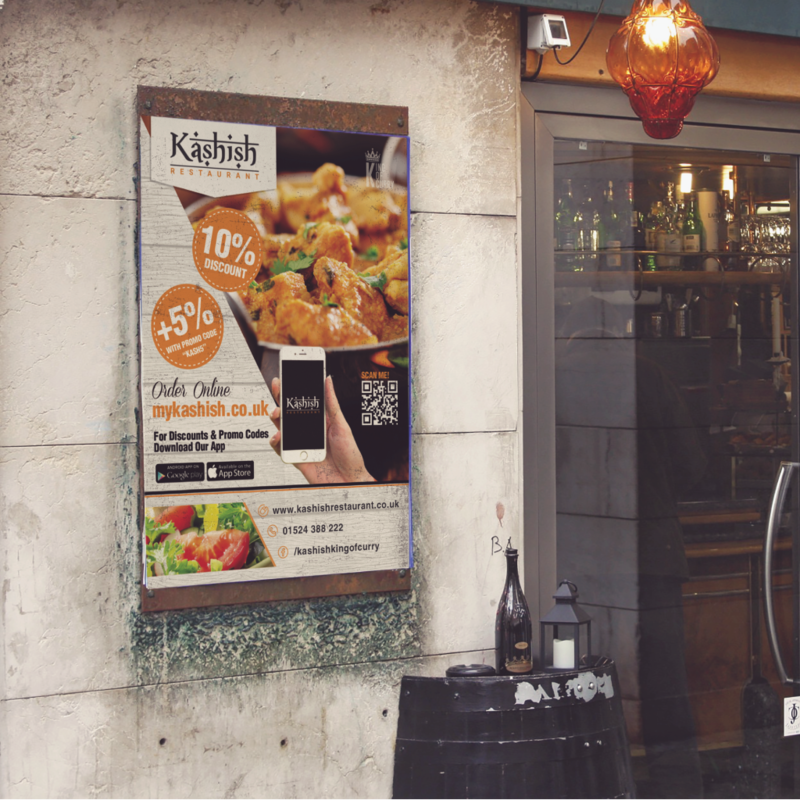 Here at cheapprintonline, we can provide you with eye-catching flyers to support your brand messaging and help you stand out from the competition. We also have a wide range of folded leaflets just in case you need a bit of extra room for your message. Our talented studio team are hand picked qualified designers perfect in helping customers achieve their goal. We have all the latest printers allowing us to provide all our customers with high quality marketing material efficiently. Let us manage your social media helping you showcase everything you want to a wider audience. Design and Print is the process of bringing your ideas to reality. First of all, here at cheapprintonline.com we strive on giving you all the time and effort because we understand a happy customer will aid our designers in bringing a better end product. Hence, all our staff are trained in providing the best possible service. 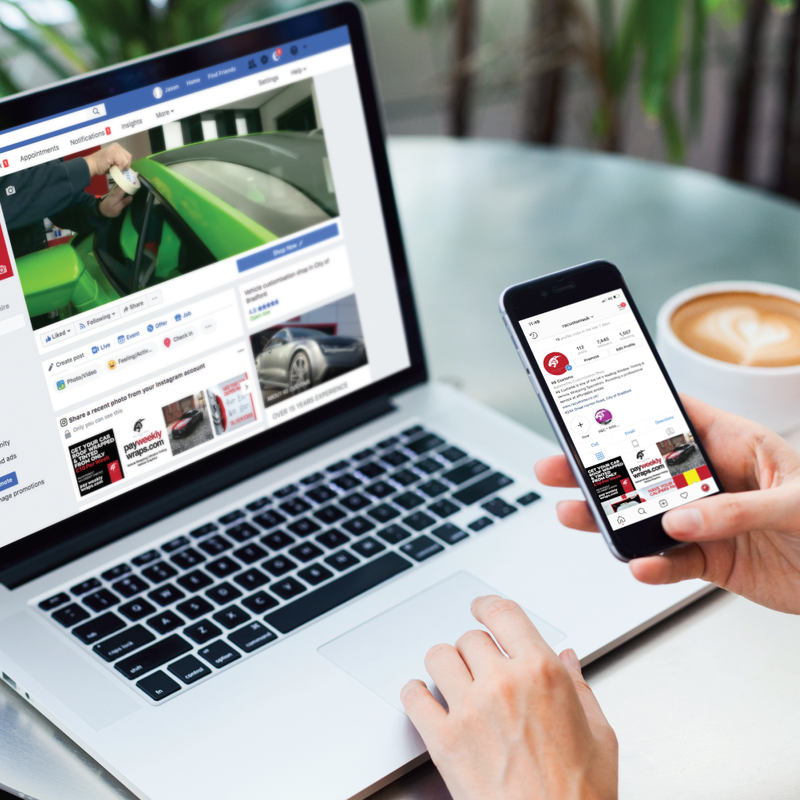 Another aim is to keep all the ideas fresh so our designers in our design and print team will research trends and your market ensuring your marketing material remains focused and targets the right audience. Our design and print team has over 10 years of good old fashioned, hard earned experience in graphic design. We work closely with a wide range of clients from different sectors and regions across public sector, private sector and local and national governments. Due to this commitment, passion and customer service, we are proud to have worked with some of the biggest brands nationwide. 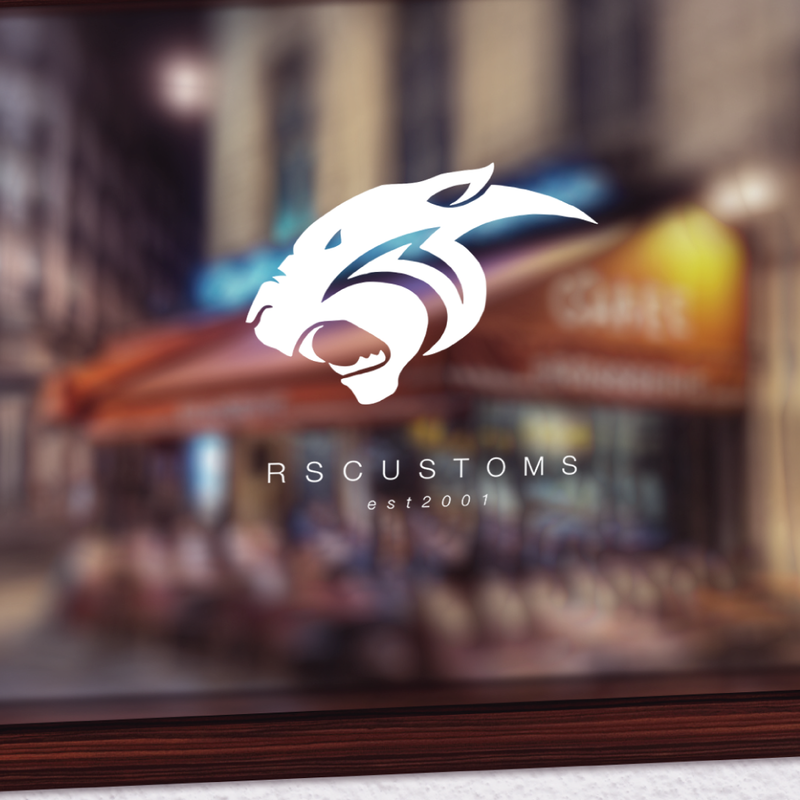 Need a logo design? Branding? We have highly qualified Graphic Designers who designs unique & memorable logos & brand identities. 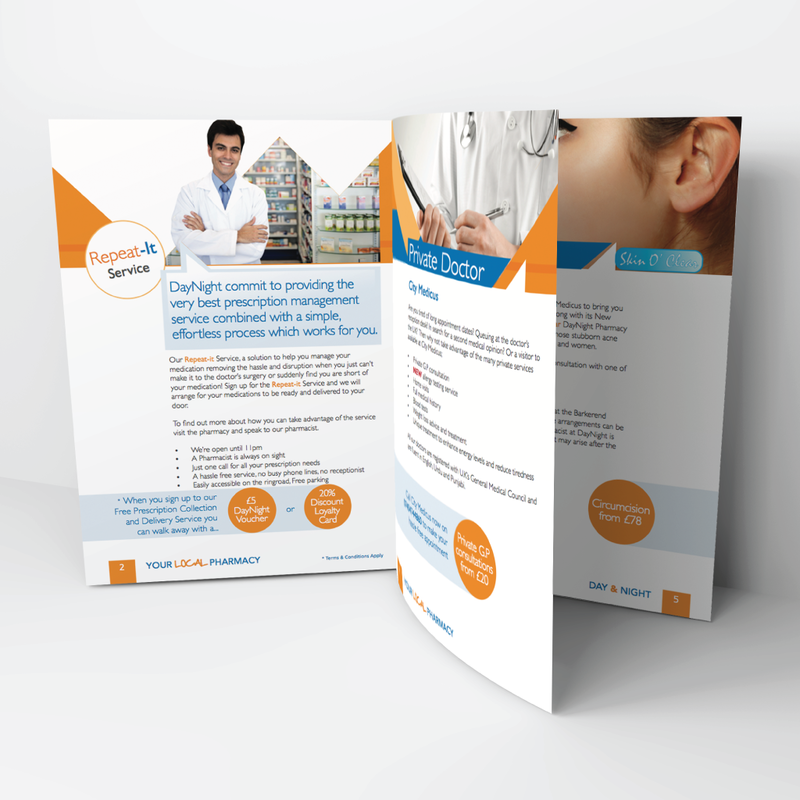 Flyers & Leaflets are the perfect way to promote your business and stand out from the crowd. Wide range of papers available to target your customers. Make sure your brand will be remembered with our Business Cards. 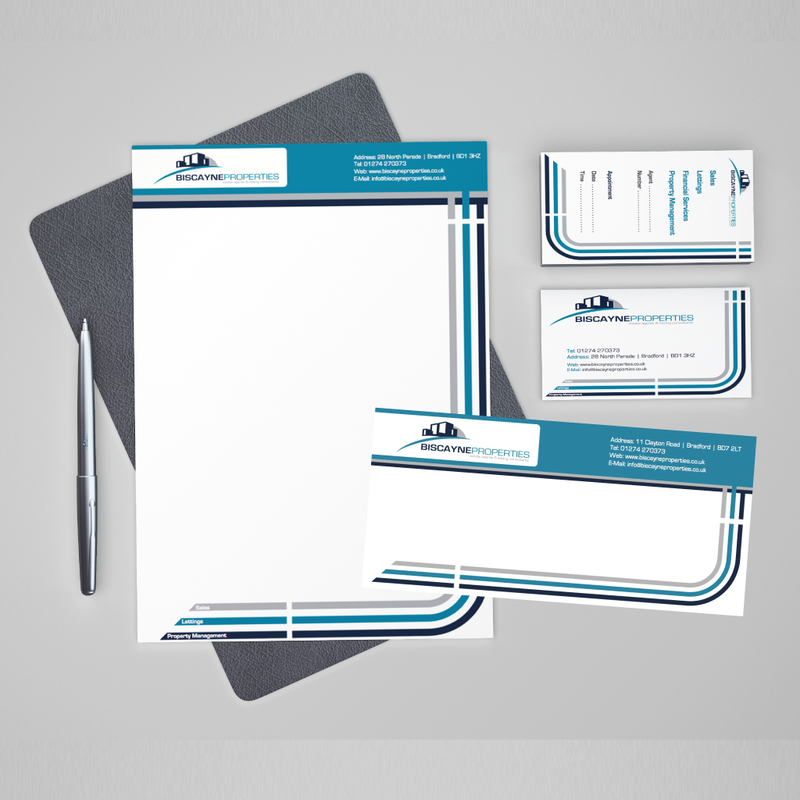 With a range of business card sizes available, you’re sure to find one to suit your needs. Banner signs are a powerful, yet quick and easy advertising tool. 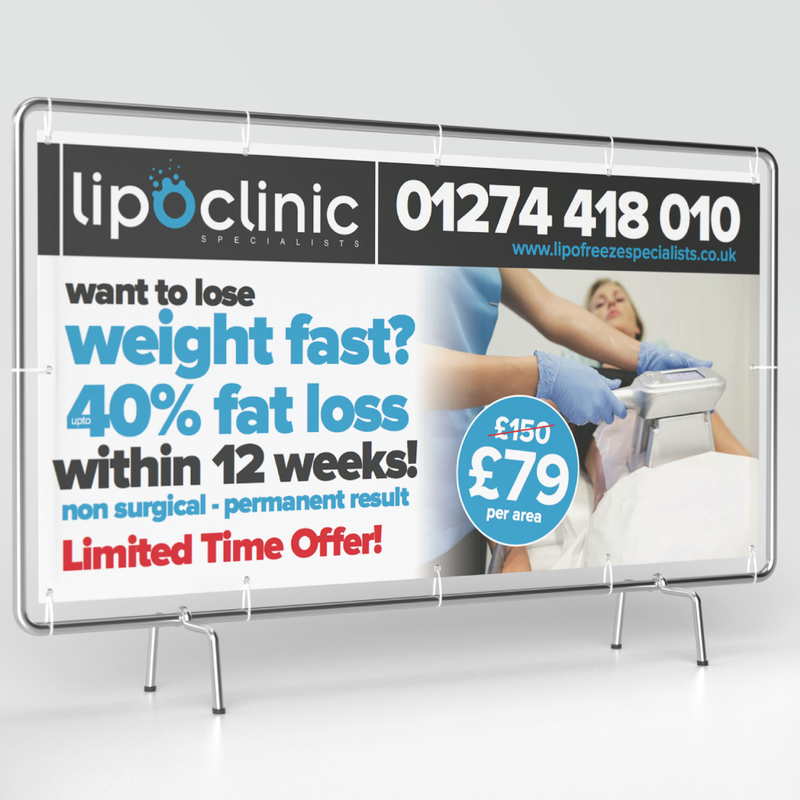 Vinyl banners deliver your message with little fuss and little cost. Add another layer to your brand by having your name spotted everywhere on customised stickers and labels. Large format stickers available. Guaranteed to increase awareness around your promotions, events or products, our Posters will ensure your message is seen everywhere. Create a magazine, catalogue or programme to showcase your products and services. A perfect way to promote everything you need. It is essential to all businesses to make a great first impression. With a range of papers to choose from, we are confident to satisfy all your needs. 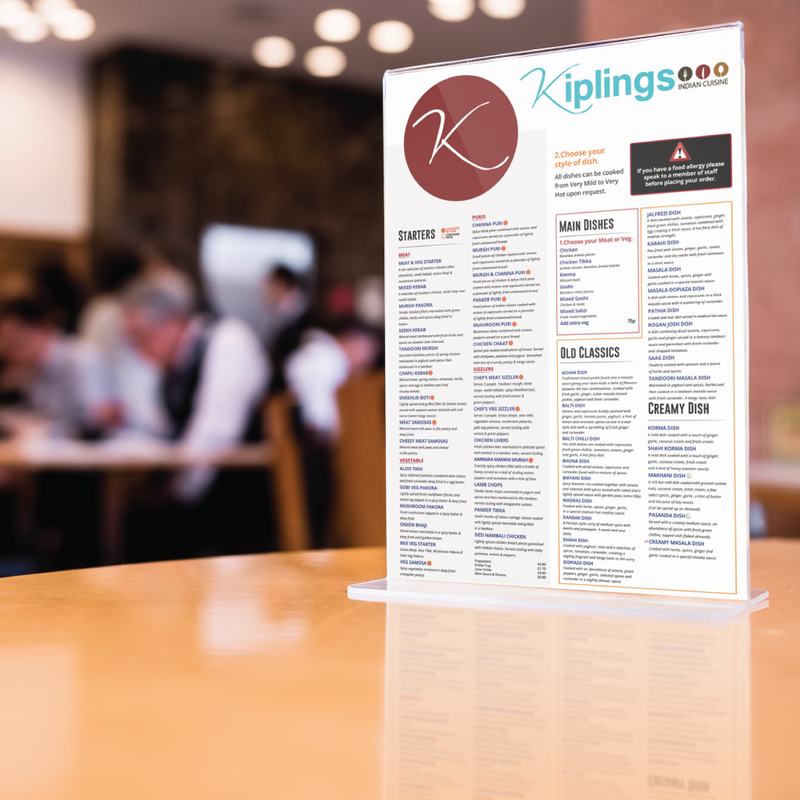 If you’re a restaurant, café, hotel or takeaway then make sure you impress your customers with our wide range of inside & takeaway menus. 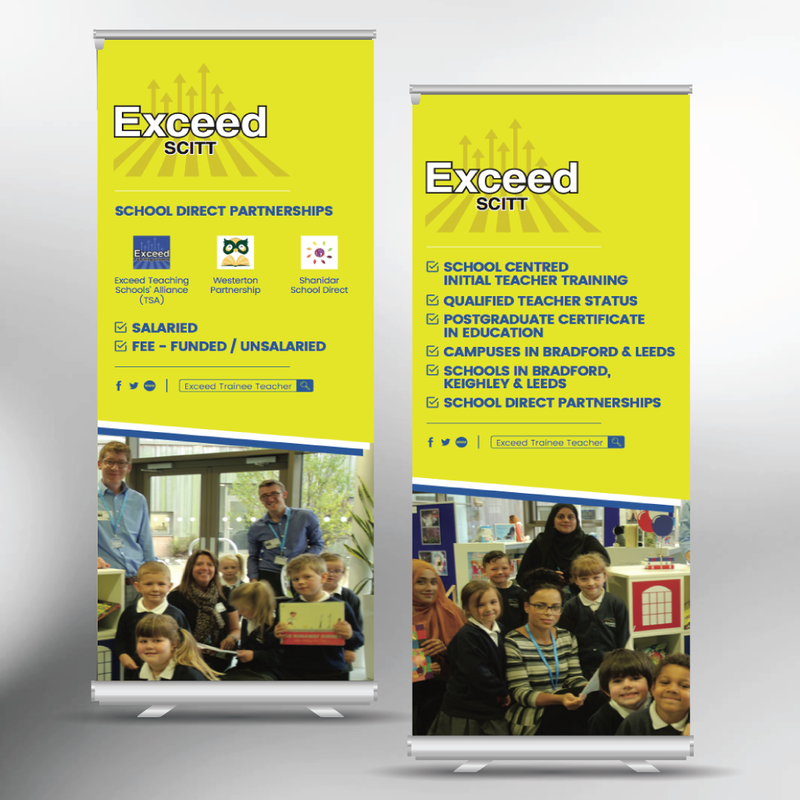 Whether you need to display at an exhibition, trade show or product launch, Roller Banners can be used as visual presentation of your message. 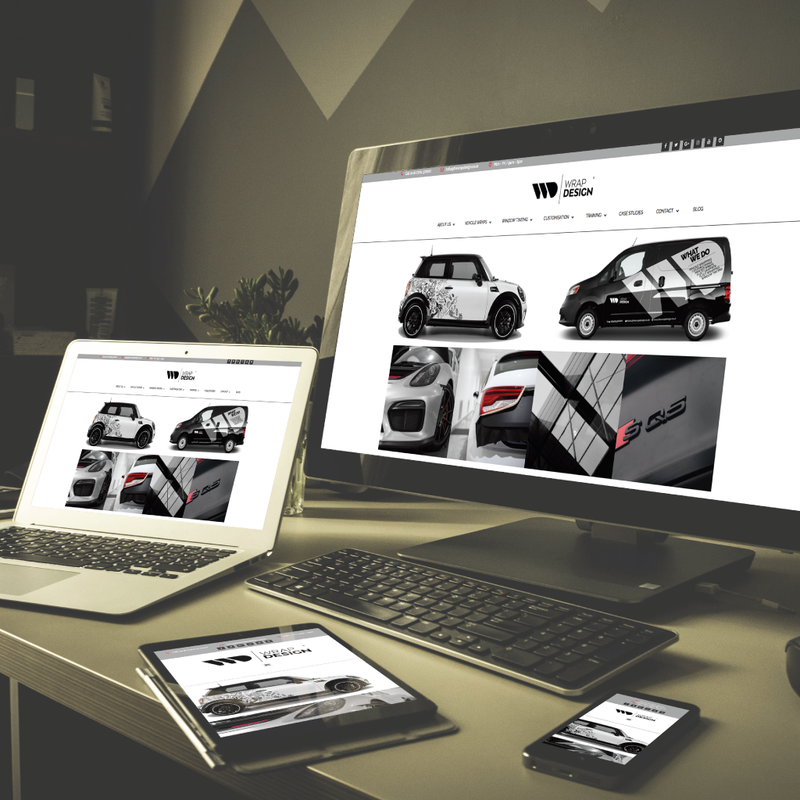 Our expert web designers create inspiring and brand-focused design solutions that impress and provide a fantastic user experience. We provide a full service to manage your social media offering everything from setup and design to managing your social network accounts. I have been totally satisfied with all the jobs I have had done for my school in my previous job for the last few years and now working as self employed I have had my cook book Home Food printed and love it. Very professional service. Cheap print online designed a logo for me which was spot on. They listened to all my design ideas and used their skills and expertise to create a fantastic logo for my brand which I have received great compliments for. They were professional throughout and highly recommend them. Super customer service. Cheapest I've seen anywhere. Every time i go down for anything they offer the best service. They don't just push you out after they have your business. Chap called Hussain is amazing would have him working for me in a heartbeat! These guys are amazing with their poster and leaflet designs, very helpful and convenient and brilliant prices too. Number 1 go-to spot that I’ve used for the past few years and will continue to do so. Awesome reliable service from a team always happy to help! Good customer service. Fast, helpful and loads of experience. Hassle free! To place an order you have to firstly make an enquiry on the website. Once the enquiry has been processed you can send the details for the design work or provide the artwork for your printing to info@cheapprintonline.com. A member of our team will then communicate with you regarding taking a deposit to start the work. 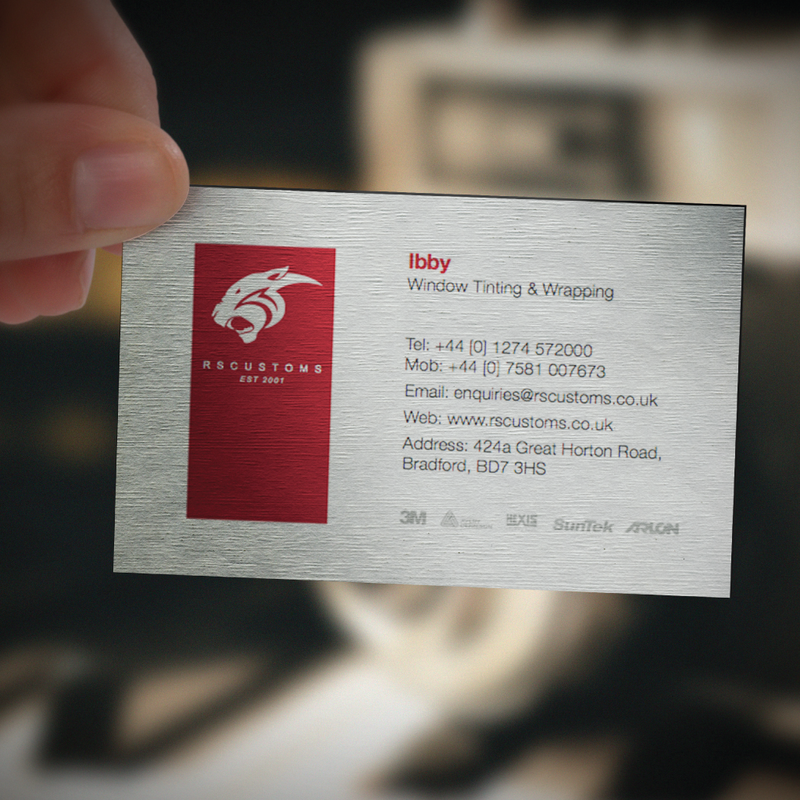 We have a design studio based in Bradford. You may feel like you can share your ideas in person so you are more than welcome to come and sit with a member of our graphic design team and bring your ideas to life. what is the turnaround time for printing? Turnaround times vary on the product you have ordered. However, generally the printing turnaround for most products is 5 working days. Presentation Folders and bespoke leaflet printing times may be longer. Yes we provide delivery nationwide. Generally the delivery charge is £4.95 however certain orders may cost you more. You are also more than welcome to come and collect the products from our studio. We accept BACs Transfers, Cash or alternatively you can use PayPal to save having to type your details in! Keep up to date with all our offers and promotions by signing up to our newsletter today!